Mitsubishi Motors Malaysia (MMM), the official distributor of Mitsubishi Motors vehicles in Malaysia, announced on 15 Dec 2015 the impending arrival of the all-new Mitsubishi Outlander SUV early 2016. 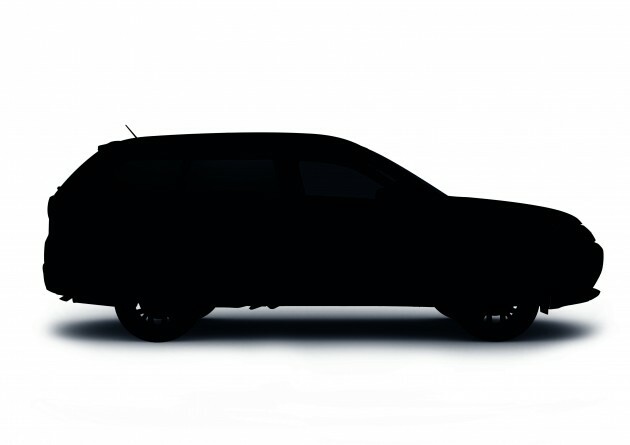 “We are excited to introduce a 7-seater SUV to the Malaysian market very soon. The Mitsubishi Outlander SUV is MMM’s first model to be introduced with the ‘Dynamic Shield’ concept, and it comes with an array of safety and premium features,” said Mr. Yang Won-Chul, Chief Executive Officer (CEO) of Mitsubishi Motors Malaysia. The Mitsubishi Outlander SUV is a stylish and versatile vehicle. Powered by Mitsubishi Innovative Valve timing Electronic Control system (MIVEC) engine, the Mitsubishi Outlander SUV will also come with 7 Airbags, Active Stability Control (ASC), Electric Tailgate, Sunroof, LED with integrated DRL, 18” Dual-tone alloy wheels and many other features. The Mitsubishi Outlander SUV also comes with a spacious cabin. The Mitsubishi Outlander SUV recently won “Best Value on Road” at the 12th annual Active Lifestyle Vehicle of the Year awards held in Chandler, Arizona. In its 12th year, The Active Lifestyle Vehicle of the Year program recognizes cars and trucks that best meet the needs of people with active lifestyles.